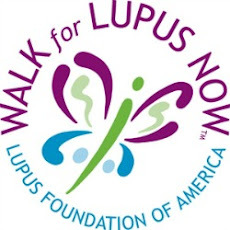 Ellen B. Cookery you are simply the best!!!!! 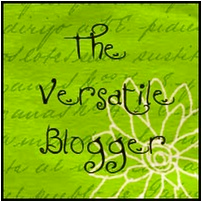 I am so overwhelmed right now 2 awards in a row, in addition to the first award I got for the Versatile Blog. 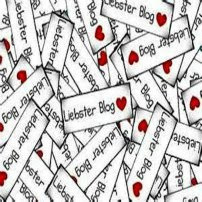 I am so happy that my sister-in-law Jenny convinced me to blog. I was asked by a friend why am I sharing my recipes? and start a restaurant business and use this. #2 it's not easy running a restaurant. and someone who is simply looking for a simple easy great recipe for a certain dish or an ingredient. 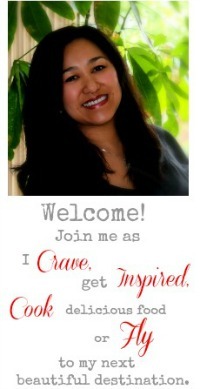 So here's to my fellow bloggers who loves to share the best of the best of their recipes. Hello! 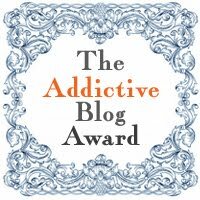 Congratulations to you for receiving the Addictive Blog award! You have a fantastic blog and I, too, am glad your sister-in-law convinced you to start blogging. 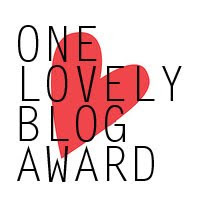 Thank you, from the bottom of my heart, for nominating me and my blog. 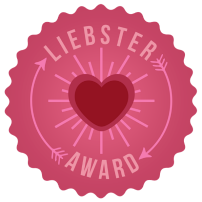 I am thrilled to receive your nomination! Have a happy week!! Congratulations! You truly deserve the awards! Congratulations - you are on a roll!